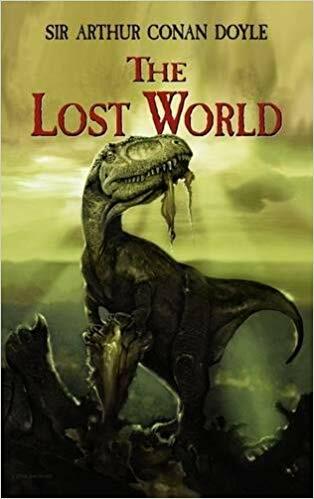 The Lost World, by Sir Arthur Conan Doyle. The current "bedtime story" at the Blackwell house. One of the classics enjoyed by all our contributors and no doubt influence us to write stories of daring and over-romantic heroism at times. 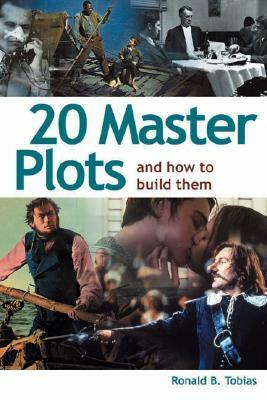 20 Master Plots, by Ronald B. Tobias. 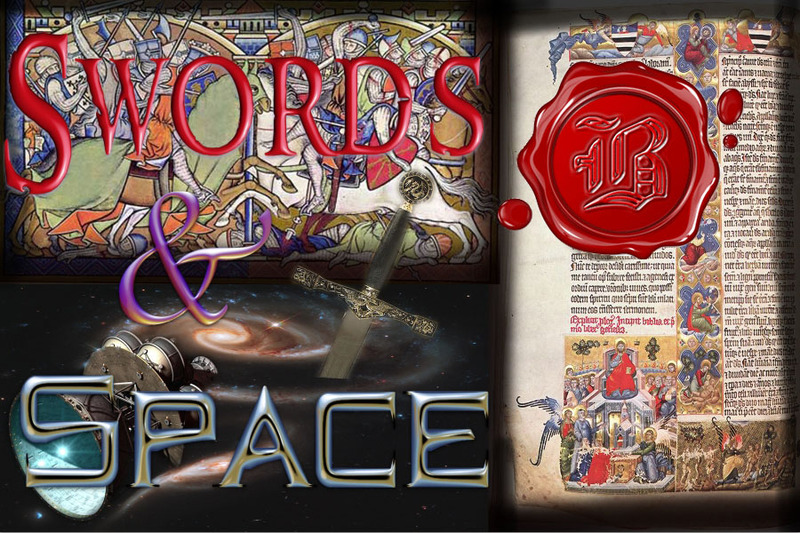 Looking for some help developing a plot for a story idea (vampires in space is all I've got so far), Dad has turned to re-read this book which he's found to be one of the more helpful in his collection when it comes to developing plot. 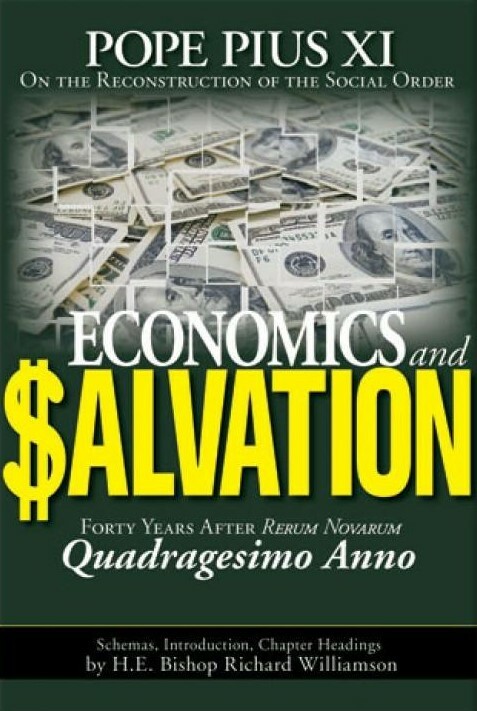 Economics and Salvation, edited by Bishop Richard Williamson - for a bit of Lenten reading, Dad is studying the Catholic Church's teachings on economics (from Pope Pius XI). Last Updated 7 March 2019.